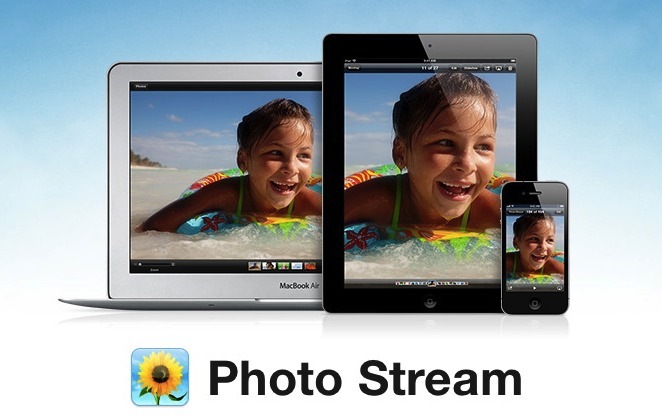 Photo Stream is iCloud's free picture service that shares your mobile pictures with computers and iOS devices. Like many Apple products, this first version works well, but you don't have much control over it. In this week's podcast I provide a brief introduction to Photo Stream, then explain how to set up a "reservoir system" that allows you to better control its stream. The ideal appraoch uses iPhoto 9.2.1 as the reservoir and Aperture 3.2.1 as the filter. It's a cool setup, and I think worth a try. Great tip with iPhoto but the problem I still have is that video cant be wirelessly sent to the computer or the stream which means i have to plug in. And if im plugging in i might as well import that way. Hopefully as Apple tweaks the photostream they put an option for video. It seems to me that the recent updates to iPhoto and Aperture have broken this process. Now that the two apps share their photo libraries, the iPhoto browser is gone from Aperture. Do you have any recommendations on how to continue using iPhoto as the reservoir with the recent updates?